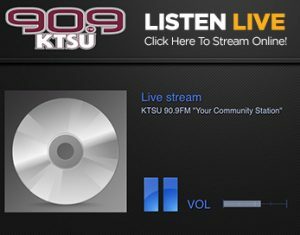 The most dominate genre played on KTSU. We provide you with all the different flavors of jazz from Straight Ahead, Mainstream, Contemporary, Smooth, Fusion, Bee Bop and more. Jazz is a feeling, and when you feel it, you know it is jazz. It’s music that soothes the mind, body, spirit, and soul. We have all the jazz that you need Monday – Thursday without missing a beat! Take us to work, school, or the gym, we will fuel the mind and spirit with America’s true art form…JAZZ!